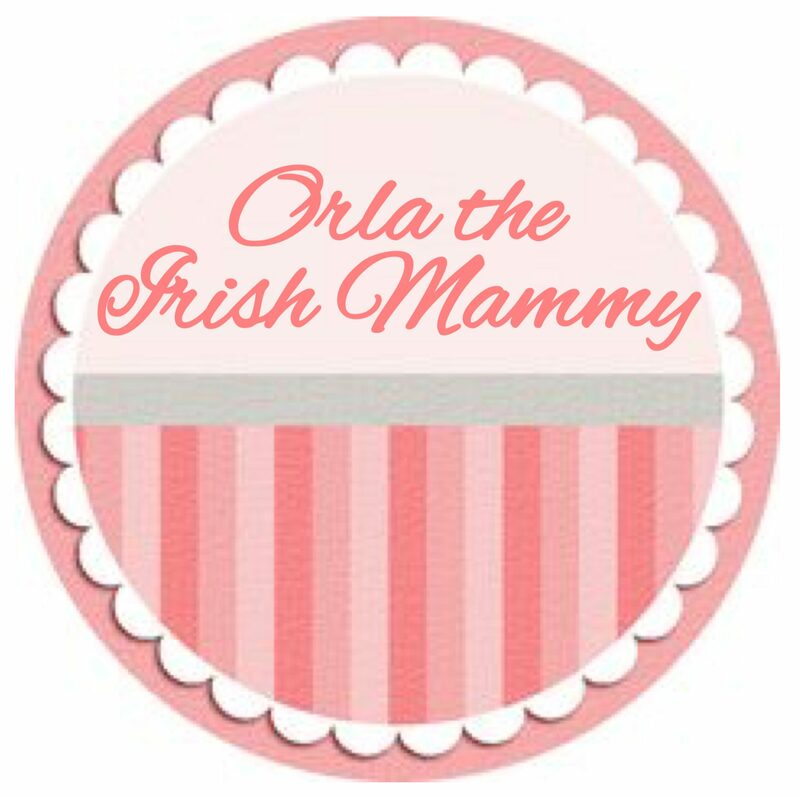 Orla the Irish Mammy’s blog & media platforms provide mammies and women with practical tips and tricks related to parenting, health, beauty and home – with a bit of humour thrown in for good measure. This blog is for anyone who is seeking practical tips and advice on how to be a healthier, more effective parent. Orla is a working mammy and wife to be! She is well educated with an undergraduate degree, post-graduate higher diploma and a master’s award. Orla launched Orla the Irish Mammy after ten years working as a music teacher, and in the areas of arts management and co-ordination. She left that all behind her to care for her beautiful daughter. The blog and social media sites are places where Orla can document the trials and tribulations of juggling work life, toddler life, student life (she has recently returned to college! ), weight loss and the planning of her wedding! She is passionate about many things. After her daughter and partner, that passion is blogging. Having always had an interest in writing and blogging, she took the plunge in December 2016 and created her blog. However, her social media sites have been on the go for much longer. Orla enjoys blogging and documenting about all areas of parenting, beauty, education, and fun days out, anything child related and sharing recipes! If you would like to read a little more about why I started my blog you can read about it here, in my first blog post. It’s a blog about a little bit of everything! All views expressed on this blog are my own, where the work of others have been used the source will also be included. At different occasions, Orla The Irish Mammy blog will collaborate with brands on content and it will always be relevant to the areas of parenting, beauty, education, fun days out and anything child related. On theses matters I will always share my honest opinions. 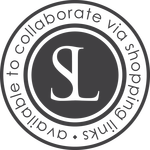 Any sponsored or ad posts will be disclosed at the top of the post, with further details included at the bottom of the post. The articles written on this blog are my own writing. Unauthorised use of my work and pictures without my permission is not permitted. You can contact orlatheirishmammy@gmail.com or go to the contact page for enquiries.